It's been more than few times when people are asking about Kinlin rims and why I'm using them in my wheels. 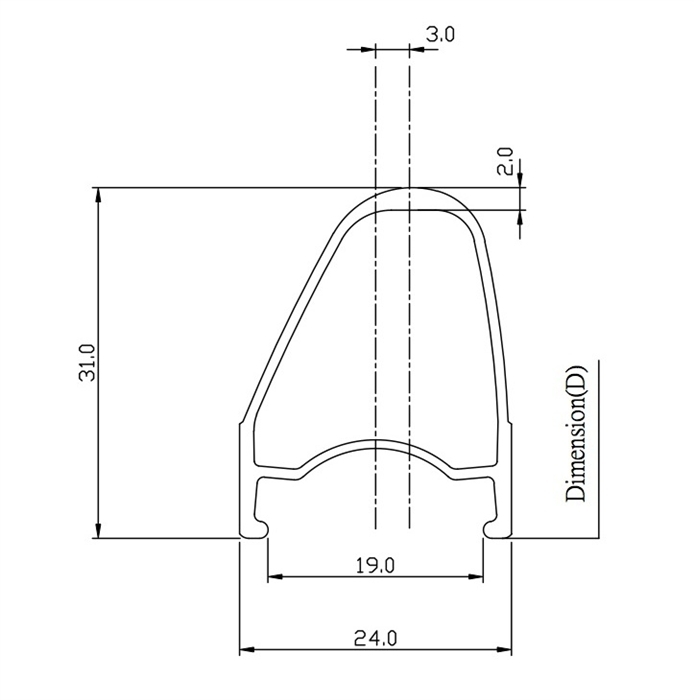 The company was founded in 1972 and has established itself as a high-quality specialty bicycle rim manufacturer. Their unique integrated T-10 Manufacturing Process is based on the belief that quality products are born from quality materials. They are using niobium aluminum which is very strong and light at the same time. Delivery of over 30 million rims to cycling professionals and amateur athletes around the world is the best guarantee of their quality. In my wheels I often use XR-300 and XR-270 rims. 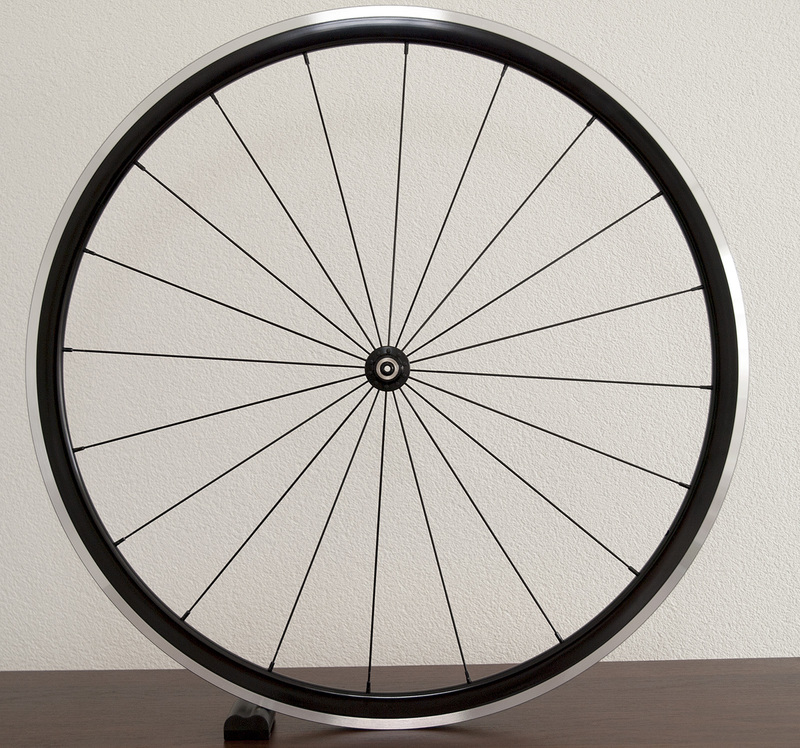 They are perfect, especially for 8/9/10-speed hubs as shorter hub allows to get better tension on NDR side. However with 11-speed hubs the situation is not so rosy, as NDR side usually suffers for low tension. 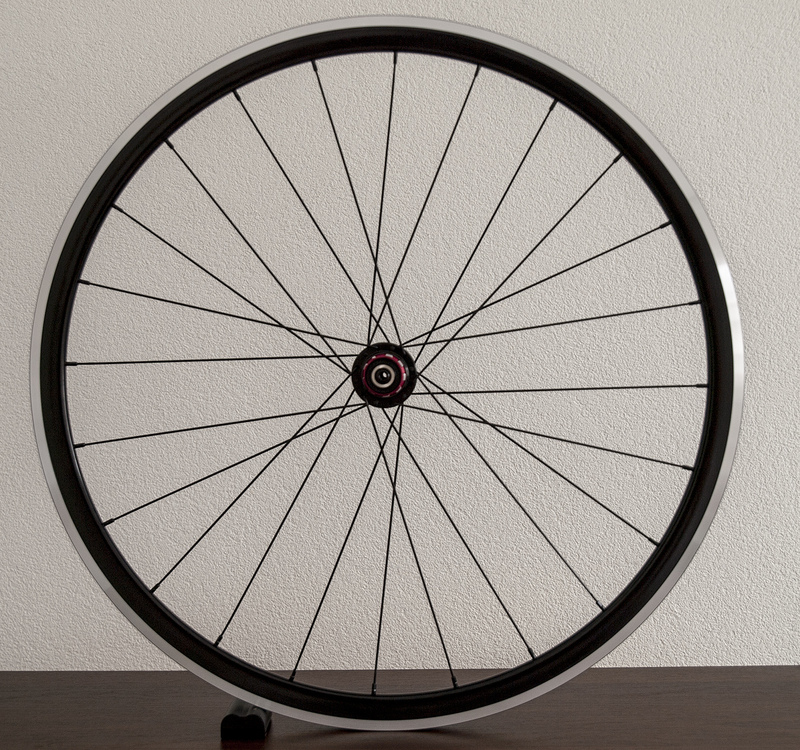 The asymmetric rim allows to tension the NDR a bit higher while keeping perfect wheel dish. Those beauties are on the way to me so I'm very happy to build first few wheels in this setup Price tag for Kinlin rims is around 300-350CHF depending on setup.